In 1984, after years of losing seasons, the N.Y. Mets finally had a successful year. Led by rookie manager Davey Johnson, the Mets had a 90-win season, more than any season since the miracle of 1969. 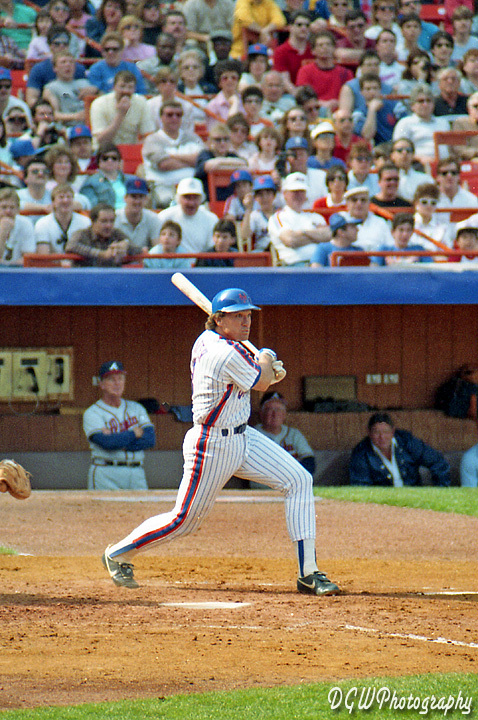 The '84 Mets overflowed with young talent, featuring 1983 Rookie Of the Year Darryl Strawberry, and the debut of 1984 Rookie Of the Year Dwight Gooden. Even with veteran Keith Hernandez, another piece of the puzzle was needed to take the Mets to the next level. On December 10, 1984, GM Frank Cashen added a gigantic piece to the championship puzzle - acquiring future Hall-of-Famer Gary Carter from the Montreal Expos.